I haven’t done a review in a long while, but I was using this product this morning and wanted to give you my thoughts about it. 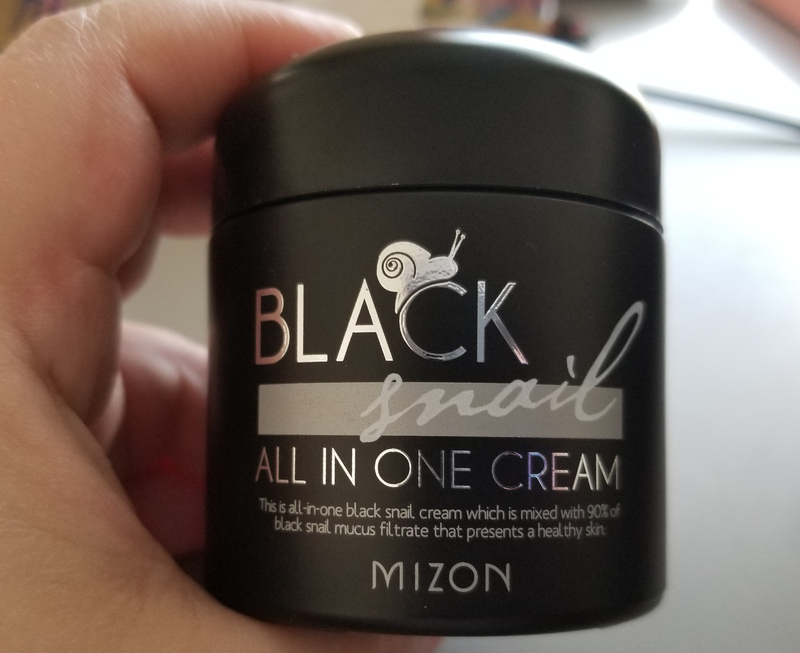 I purchased the Mizon Black Snail All in One Cream from Amazon in the fall and I’ve been using it just about every day since. I was interested in it because of the other Mizon snail cream I used last winter. It was wonderful and I loved it, and I assumed that because this one looks fancier it would be better. I was wrong. 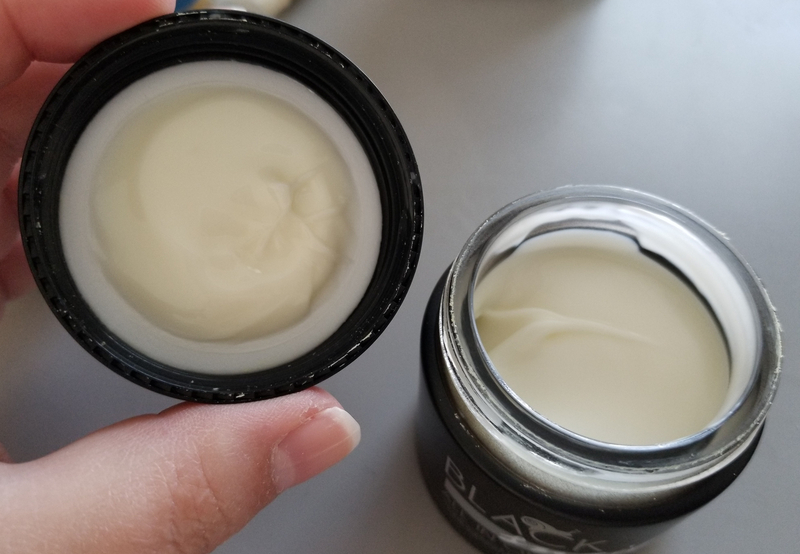 In case you don’t feel like going back and reading my original post, I loved the other cream because it was lightweight, didn’t have any weird snail smell or gooey texture, and it made my skin feel super soft and hydrated. It got me through the worst of the winter weather without my usual dry, scaly patches and I was eternally grateful. I ran out in the spring and rather than replacing it for this winter I decided to try something new. Pros: The price is pretty good; I’d spend more if I bought most drug store moisturizers. It’s also a lot of product for the money. The packaging is heavy glass with a matte black label, so it feels sturdy and looks really nice. Cons: I’m not crazy about the smell; it’s not perfumed exactly, but it has a sort of earthy smell that I don’t expect moisturizers to have. It’s very thick and a bit stringy, and when I apply it to my skin it doesn’t seem to go very far, but if I use too much it leaves a white cast and makes my skin feel really oily. As it is my face feels really dirty by the end of the day, even if I haven’t really done anything. Worst of all it hasn’t gotten rid of the occasional dry patches around my mouth and nose. Honestly the biggest problem with this is that it’s not right for my skin type. 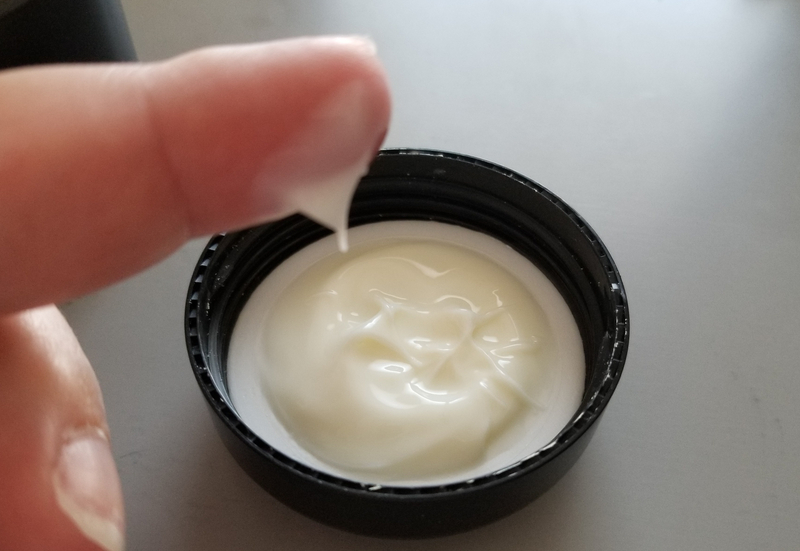 With my oily skin I can’t use heavy creams; they end up sitting on top of my skin, so not only is my skin not hydrated but it’s also likely to break out. I think that someone with dry skin may appreciate this more than I do, so I’m going to attempt to pass it on. I also broke down and repurchased the original snail cream that I enjoyed, like I should have done in the first place.